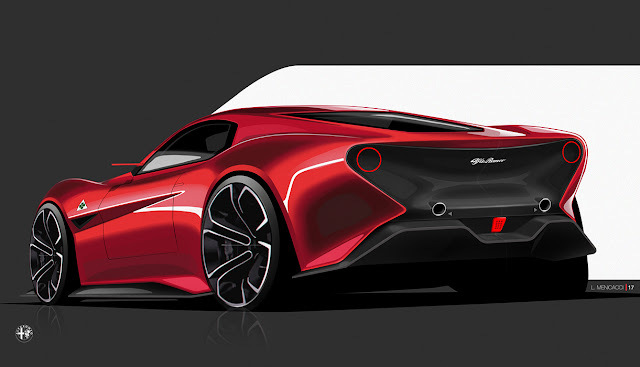 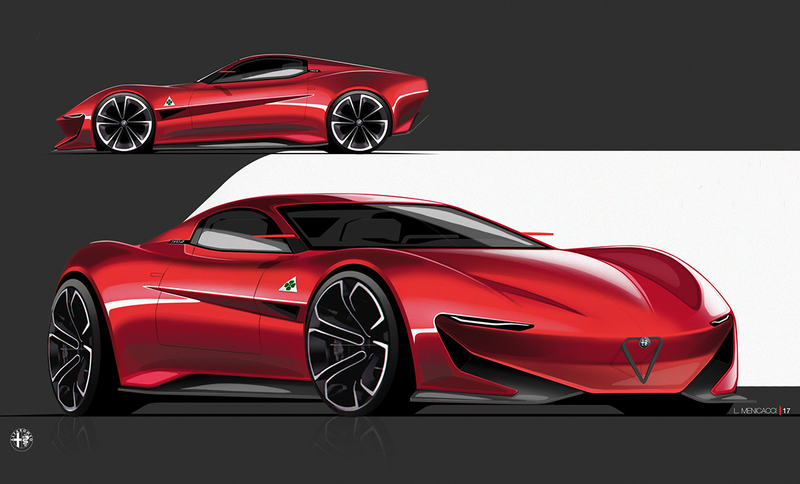 Alfa Romeo TIPO-0 is a project based on the history and the principal charachteristics of the historical Alfa design. From past to presen through the history of brand, for this “0” means the beginnings design like the old racing cars. 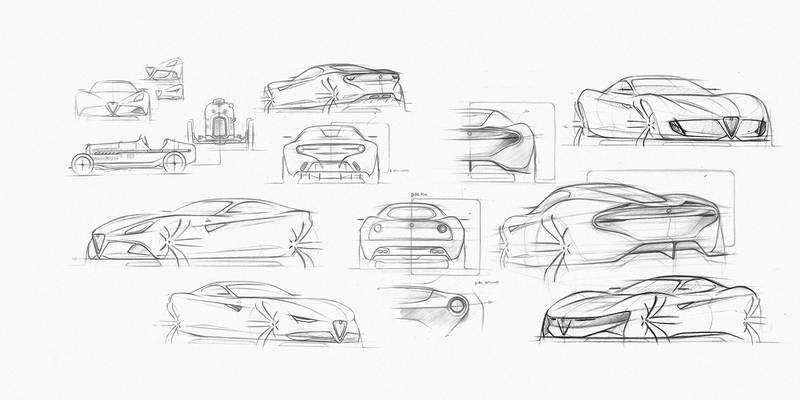 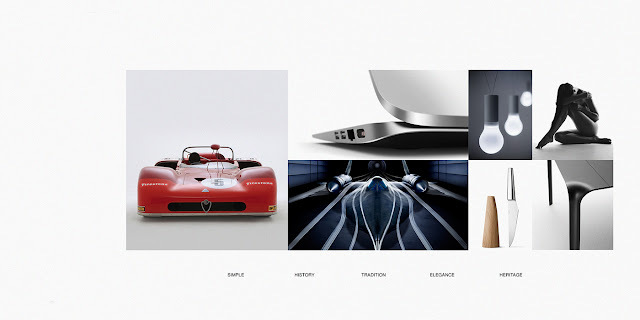 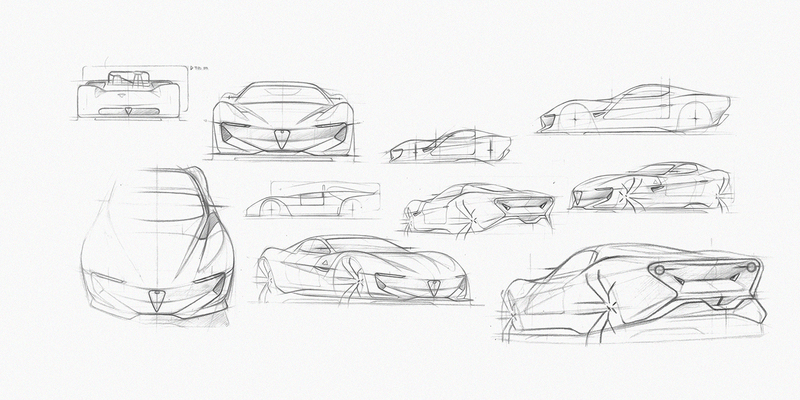 Research of the principal line and volumes from the past and present Alfa design. 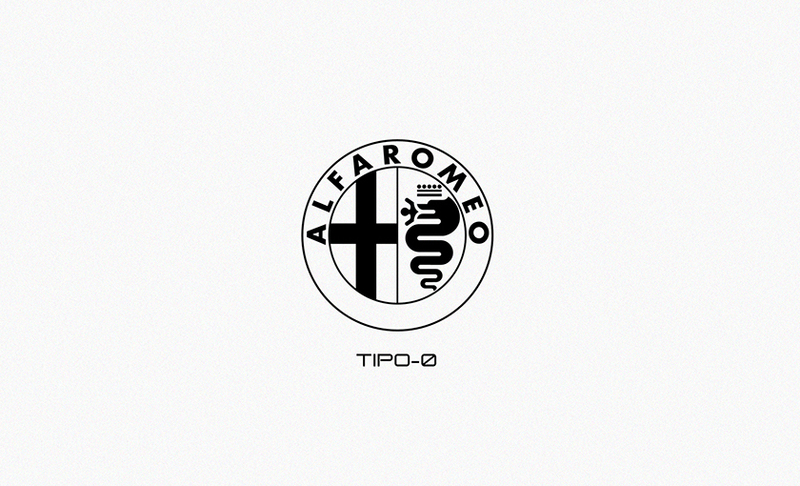 Research of semplicity and minimalism of the old Alfa racing cars.